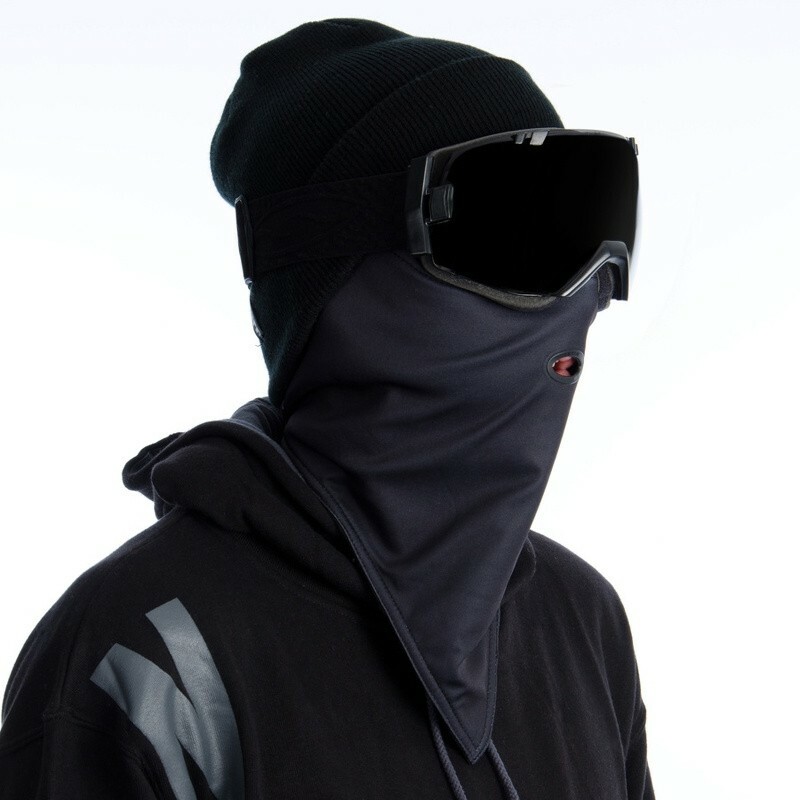 The Airhole Unisex Standard 1 Facemask - is an essential snowboarding and ski accessory, which will shield your face from adverse conditions whilst allowing you to breathe more freely and will enable you to partake in the activity for longer! 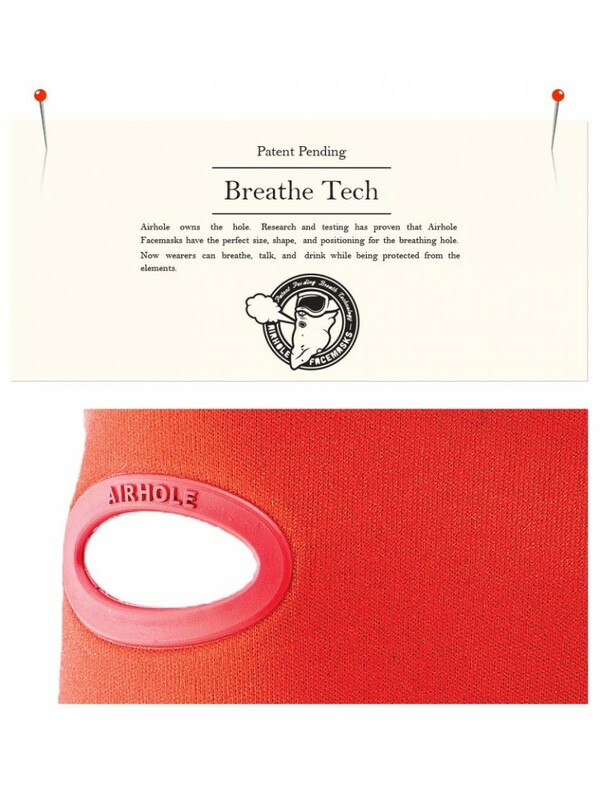 Ergonic Shape and anti hair pulling velcro! 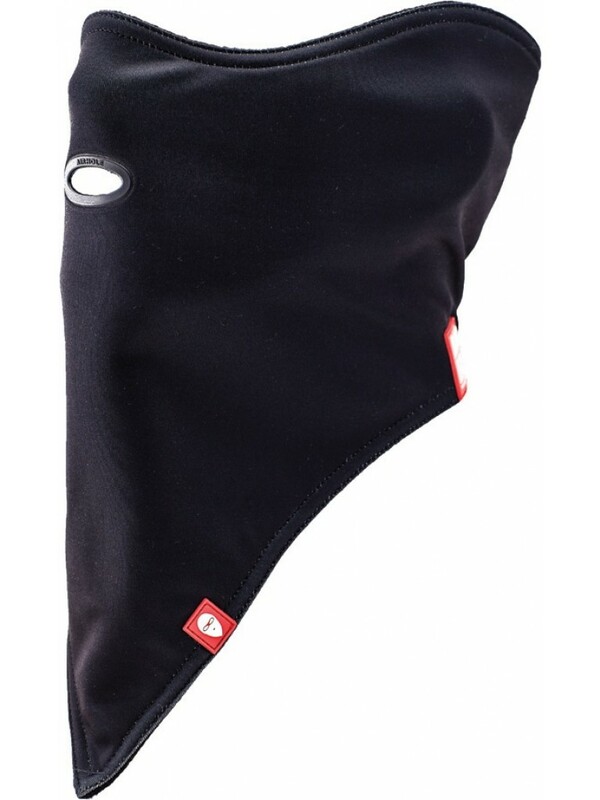 We love the Airhole 2 Layer Facemask because it's the original action sports facemask and the most popular in the Airhole range. 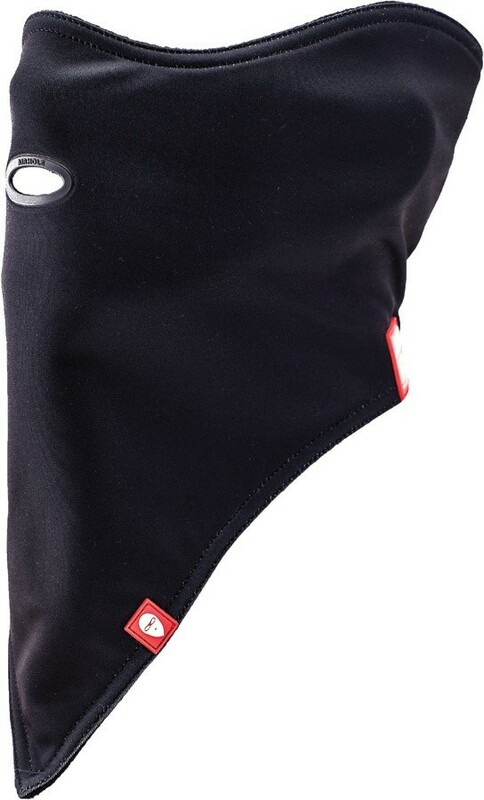 Featuring an ergonomic shape, 2 layer weather resistant fabric, and super soft velcro it is incredibly comfortable to wear all day long. The signature direct injected silicone Airhole provides a clear passage for breath, preventing moisture build up which causes a cold, wet face. 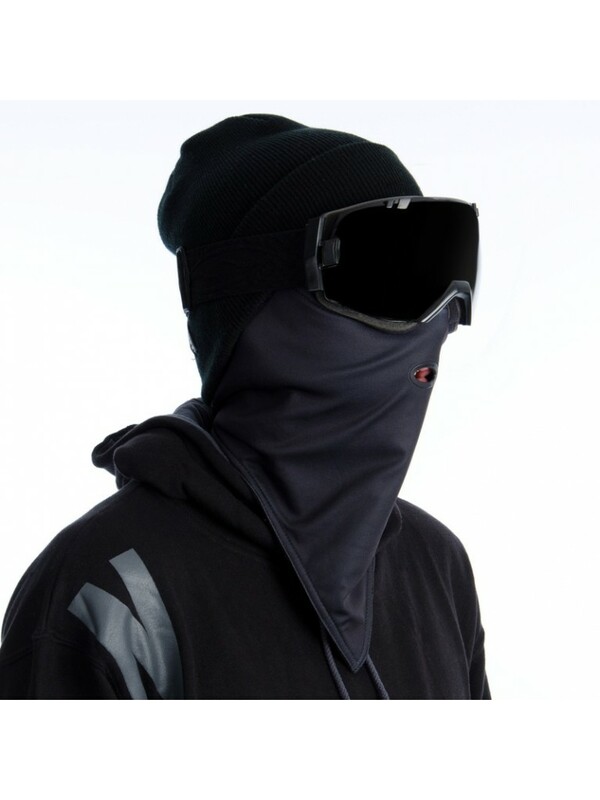 2 Layer fabric seals out the elements to maximize warmth - think of it like your 10K jacket for your face! 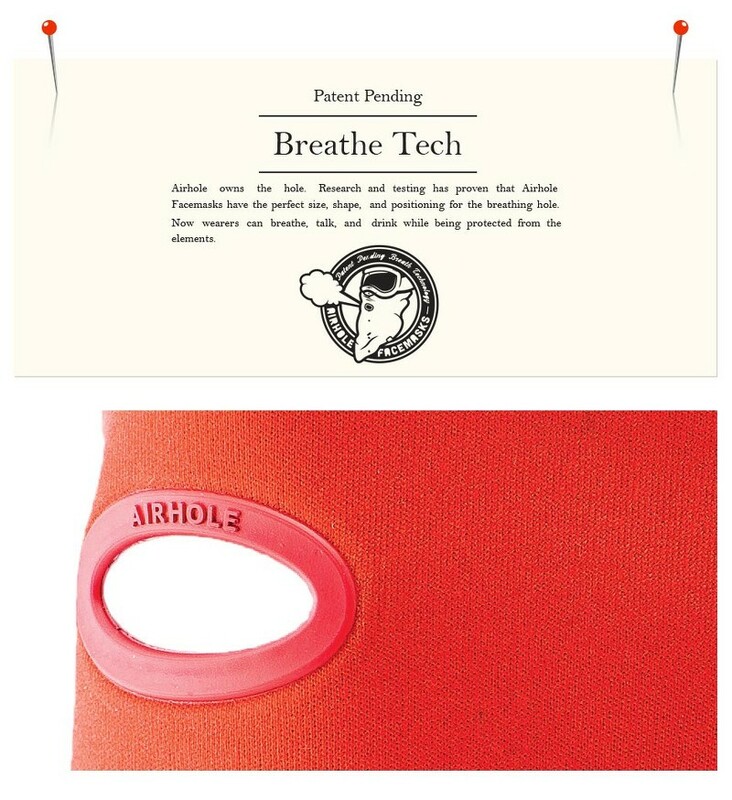 The maskOne perfectly sized hole allows you to breathe more freely through the injected grommet design allowing uninterrupted freedom of breath at all temperatures. 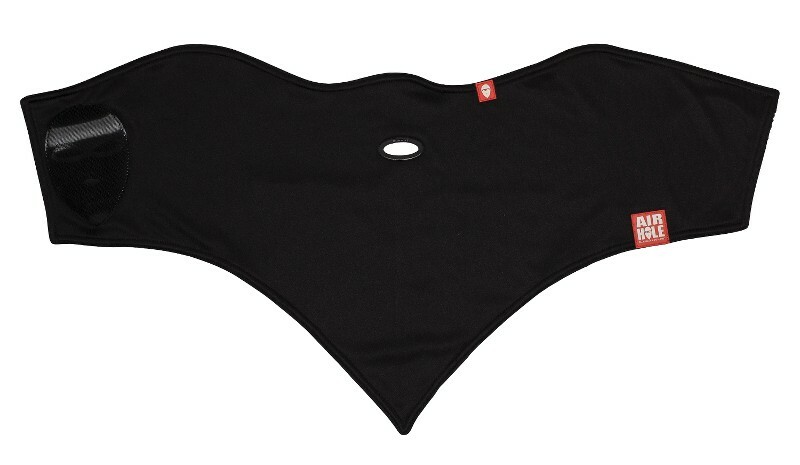 AirHole facemasks are very hygenic by the use of the antibacterial fabrics and the unusual design improves the look of the facemask without losing any of the functions. 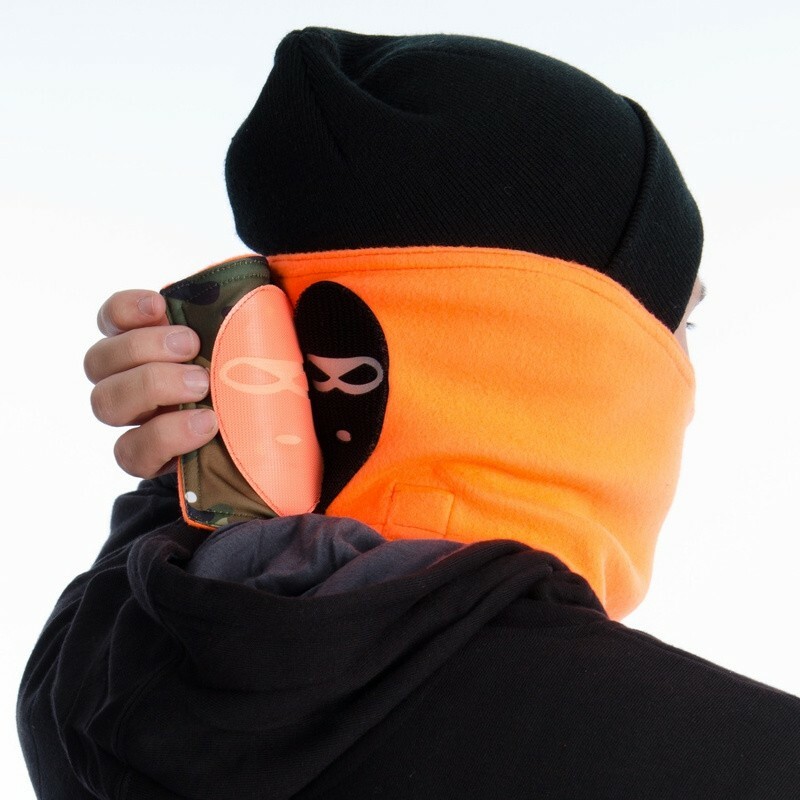 The Airhole 2 Layer Facemask is an essential snowboarding and ski accessory, shielding your face from adverse conditions whilst allowing you to breathe more freely and enabling you to stay on the slopes for longer!